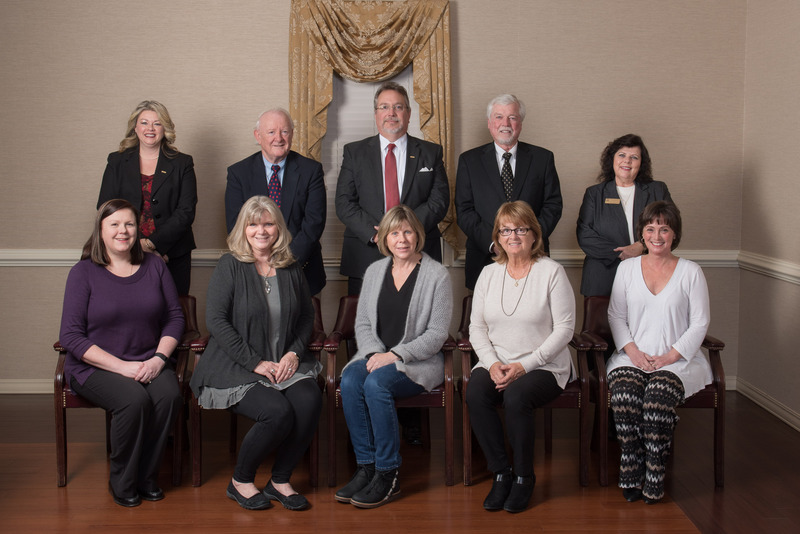 A fifteen-member Board of Directors sets policy for the Currituck Chamber of Commerce. Three members represent each of the three councils of the Chamber (north, south, and coast) and three are at-large members. There are three ex-officio directors.